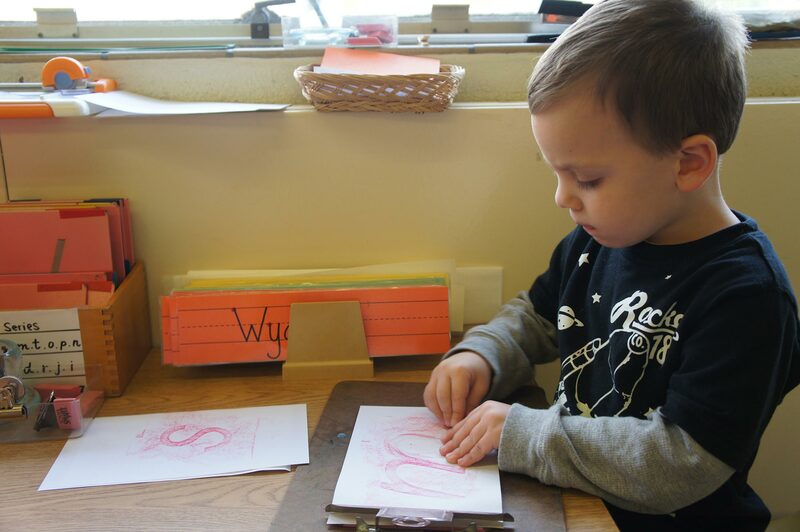 The Michigan Montessori Society offers affiliation, membership, and educational services. 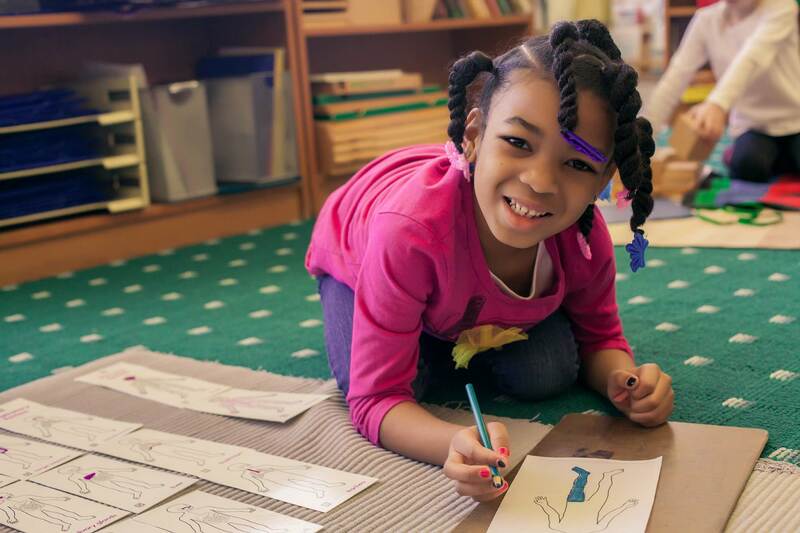 Join the Michigan Montessori Society Community. Reduced rate for two workshops offered in the fall and spring of the academic year. The Michigan Montessori Society offers to its members and affiliate schools a number of services. Our affiliates and members receive discounts on workshops.